Copyright © 1999-2014 Australian Greyhound Sires. All rights reserved. 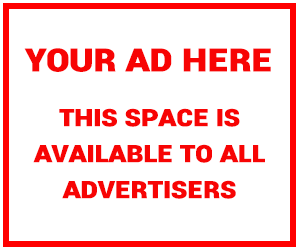 Reproduction of this website, in whole or in part, in any form or medium is prohibited. Your use of this website is subject to our Copyright terms. 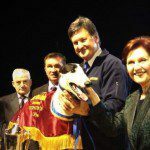 The material published on the Australian Greyhound Sires site is provided for information purposes and as a convenience to visitors. While we have tried to provide accurate information, Australian Greyhound Sires shall not be liable for any losses caused by errors or omissions in procuring, compiling, reporting, or delivering the service and its information. 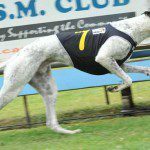 Owned and operated by Race Media as part of the Australian Greyhound Racing network including Australian Racing Greyhound, Greyhound Sales,and Race A Chaser Greyhound Syndications.